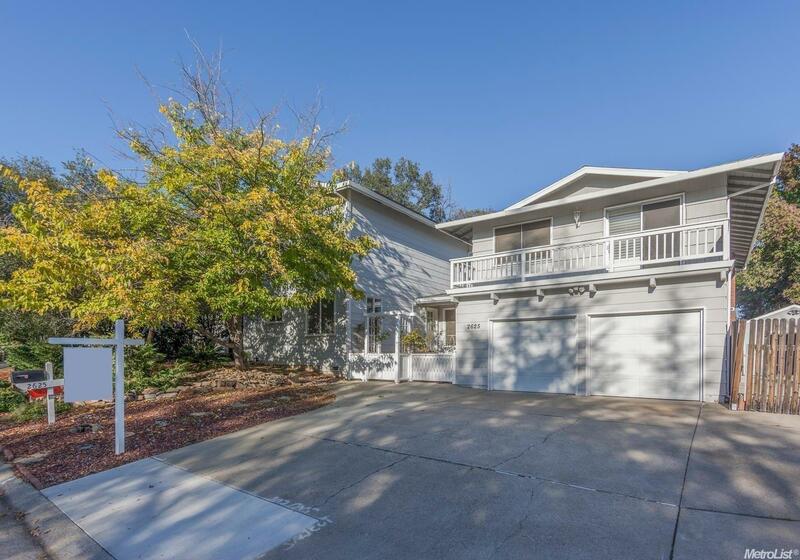 If you love classic split level homes, and crave an updated version, here's your next home! Beautiful, well-planned kitchen has tons of storage. Separate family and living rooms, enclosed decks, a pool, large yard, workshop/office area, This special house also offers an ENTIRE, attached, 2 Br in-law unit, too! Parties at your place will be the talk of your friends, as this house has so many special places to settle and enjoy. Oh, Boat and/or RV storage too! So much to see and list, you must see!